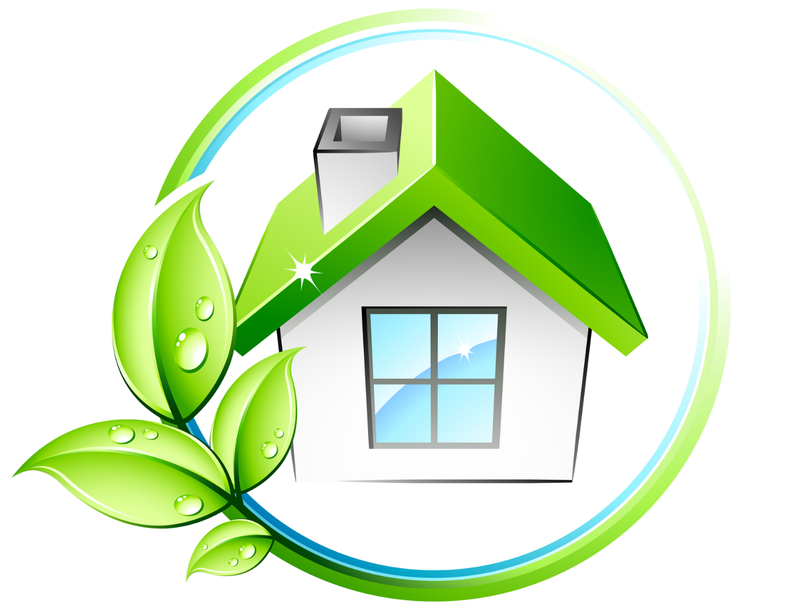 In search of a reliable house cleaning service Hampton for a general cleaning to your Hampton home? You can count on bayside expert cleaners like GSR House Cleaning Services Hampton who are equipped with proper and advanced cleaning equipment and organic cleaning solutions to match your cleaning needs. Why Choose GSR House Cleaning Service Hampton? GSR is your local house cleaners! We are your fellow locals in Melbourne! With GSR House Cleaning Services Hampton, there is no small or big cleaning work that can challenge us. We have performed top-notch cleaning all over Melbourne and all our clients are happy that they have become our regular customers now. Our knowledge in cleaning is always updated by making sure that all our local Hampton cleaners receive trainings and get them ready to any cleaning battle. At GSR, we will clean your house fast and efficient. As a trusted name in the cleaning industry, we take pride knowing that our customers look up to us when any of their cleaning needs arise. We strictly follow Australian standards in cleaning that enabled us to provide premier cleaning service to our fellow locals in Hampton. Want to hire a house cleaning service today? Call GSR House Cleaning Service Hampton now at 03 9547 7477 for a no-obligation consultation!